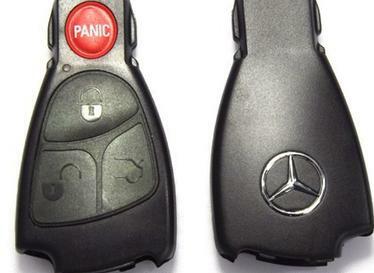 AT MERCEDES BENZ TECHS, WE PROVIDE GENUINE MERCEDES BENZ REPLACEMENT KEY AT DEALERSHIP COST. Need a new key for you Mercedes Benz? 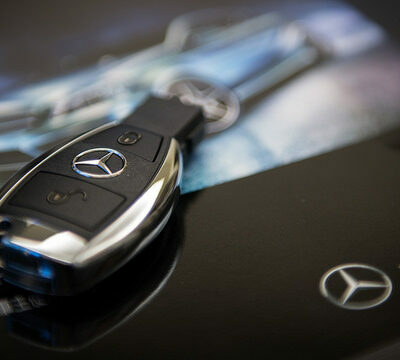 At Mercedes Benz Techs, we can make you a brand new key! Whether your key was lost, stolen, or damaged — look to us help you put your beautiful Mercedes Benz back on the road! If you have recently lost your key, don’t fret! Mercedes Benz Techs can make you a brand new key using our Mercedes calibrated key replacement tool. Damaged your key? No worries! We have the tools and expertise to get your Benz back on the road in no time. Stolen key? At Mercedes Benz Techs we can replace your old key and provide anti-theft services including our transmission control units and specialty anti-theft ignition switches. 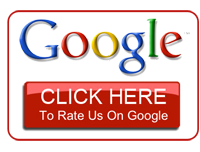 HAVE MORE QUESTIONS ABOUT OUR ARRAY OF ANTI-THEFT SERVICES? KEEP YOUR MERCEDES BENZ SAFE!